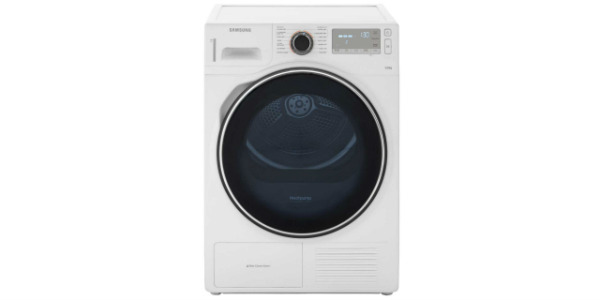 It may not be the most efficient dryer on the market, but it does perform well and it has a selection of features and options that exceed many of the competing models. With the ability to fine tune drying levels and features like crease protection, you get a machine that offers good results and versatility. 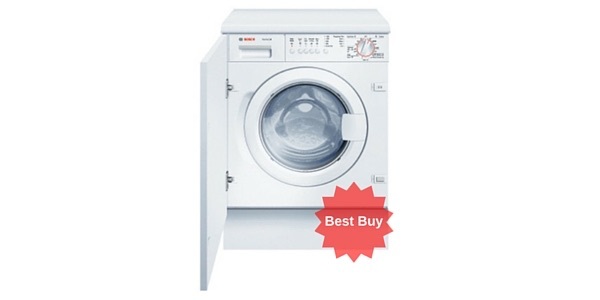 When you consider everything, it makes the Bosch WTA74200GB a good value. 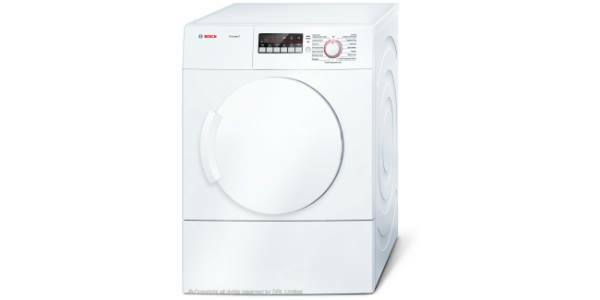 The Bosch WTA74200GB is a good tumble dryer that works well for a variety of different types of laundry. 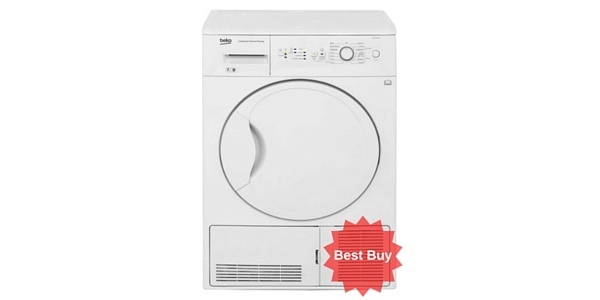 The user gets a nice range of programs and options that help to make this dryer effective and versatile and it is well made for a long operating life. This model consumes an estimated 482 kilowatt hours of electricity per year for a C energy rating. The drying performance is pretty good from this model. It comes with a selection of programs that can cover all of your drying needs and it includes a range of features that help to protect the fabric from damage. 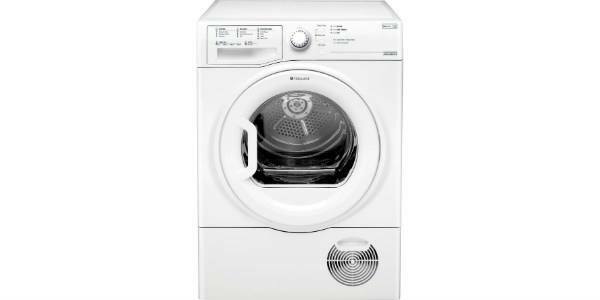 You also have options for sensor controlled drying and timed drying. In all, it should provide positive results on most settings. 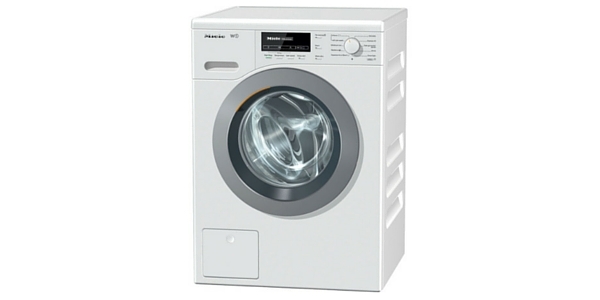 With the WTA74200GB, you have a nice mid-sized tumble dryer. 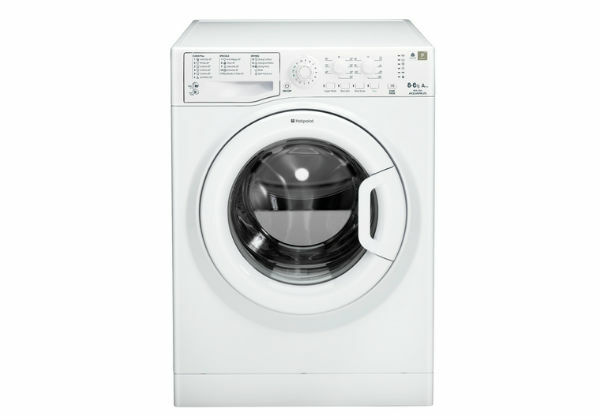 This machine comes with a 7kg weight capacity for fitting in a good amount of laundry and it is very easy to load with the large porthole. 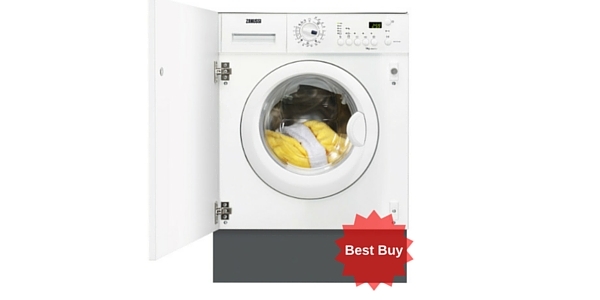 This should be a good dryer for small or medium size families. 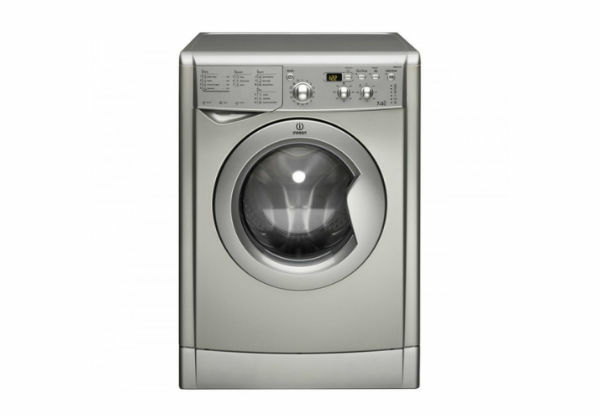 Bosch has also equipped this model with a great selection of features and functions. To start with, you have the fifteen preset drying programs that cover everything from cottons and synthetics to more delicate items like your woolens. Along with that, you also have features like the anti-crease protection, a low heat setting and the ability to adjust the level of dryness that you want to achieve. 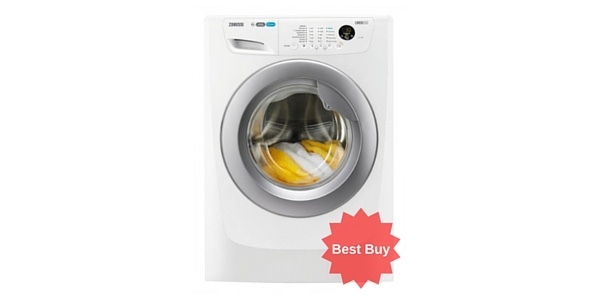 This model does alright in regard to the ease of use, but with all of the features and settings, it can be a little complicated the first few times that you use. The control panel has a turn dial for all of the preset programs, then you can make adjustments or turn on some of the features by using the buttons. It also has an LED display that shows the different settings and the time remaining in the cycle. As for the negatives with this model, the most notable thing to mention is the energy efficiency. 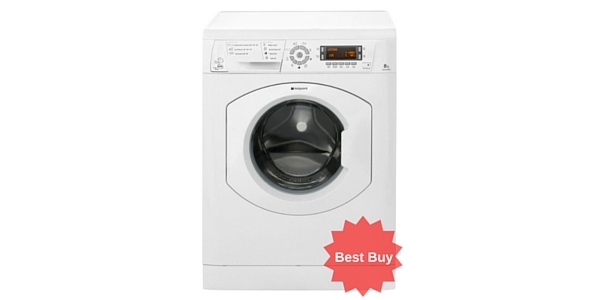 It has a C rating and that means that it is less efficient than many of the competing models. 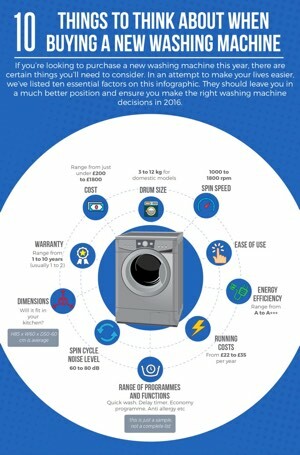 If you are a consumer that is particularly concerned with electricity usage, then there are other models out there that can deliver much better efficiency. 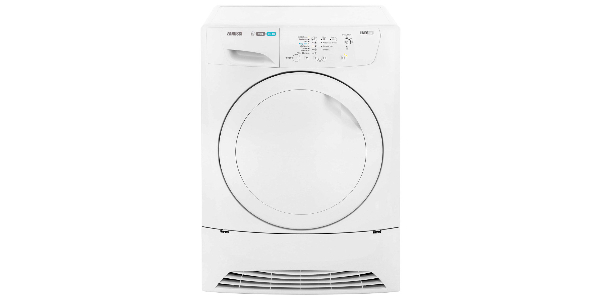 The build quality on this Bosch dryer is very good. It is made from solid materials and it is engineered to last a long time. It does not require a lot of maintenance, so it should have a long operating life without the consumer having to put in a lot of effort. 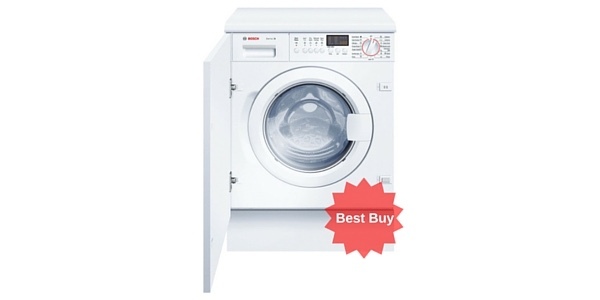 Additionally, Bosch does support this machine with a 2-year limited warranty.